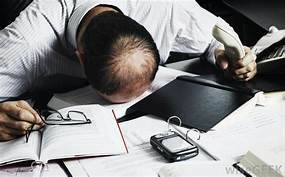 Nowadays, having a business consumes a lot of your time doing phone calls, paperworks, e-mails and other sensitive tasks. 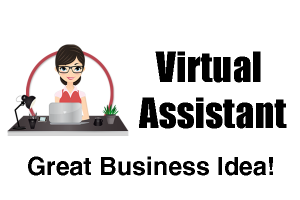 Hiring a VIRTUAL ASSISTANT is the best option that you have. A virtual assistant (VA) works remotely from their location, hence the name “VIRTUAL.” Your VA can handle all the everyday tasks, scheduling, and technical aspects that help your business run smoothly. As an important part of growing your business, you can’t just trust anyone to keep tabs on your financial history, payroll, and other necessary tasks. You need a VA from a company with extensive years of providing quality service and has very high credibility. Virtual Assistants from airisX have the skill sets to match and provide your company’s needs. From taking notes to providing you great invoices, airisX has highly-trained and experienced VAs at our disposal to provide you the assistance your company needs. We have dependable VAs who can work with you part-time or full time depending on what your company needs. Our VAs can also provide marketing strategies, support on sales, manage your accounts, and drive leads on any channels your target audience is using. More than just credible, airisX’s VAs are required to undergo and pass extensive training before they engage with a client. They are supervised by our full-fledged training department to make sure that they learn what they need from foundation training to account specific training. From working on sales strategies, creating promotions and campaigns, note taking, and documenting every transaction! Our VAs also provide complete and accurate reports – from daily, weekly, monthly, quarterly and annual reports – to provide you with the information on how your business is doing. These will help you determine the key factors and performance indicators that is crucial for your business operations. Our VAs will also help you generate and monitor these numbers by creating professional reports and in-depth analysis. Really, they can do just anything you would need them to. Traditionally, Virtual Assistants have worked as freelance resources, often from their homes, but many are plagued by poor attendance, lack of management, distractions, and technology problems. 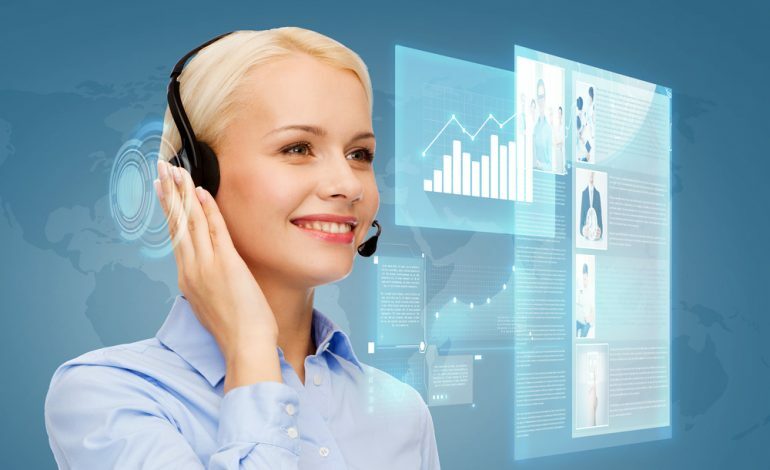 All airisX Virtual Assistants work from our dedicated service center, where we maintain the facility and IT that they VA uses to work for you. Additionally, there are local managers that monitor attendance, manage personnel issues and ensure that your VA is always working their best for just you. No more hoping and praying you get a good resource on Upwork! These are just some of the tasks that a Virtual Assistant can do. You can see a wide selection of Virtual assistants from the highly professional to jack-of-all-trades. There might also be several professionals suited for your project needs. Then again, it also might be more balanced to hire several VA’s for different tasks, based on specific skill sets. You can work with your Solutions Architect to build the best solution for your needs. Providing as much detail as you can when you are tasking a Virtual Assistant will give you an edge and will help get the most from your VA. It will give us and the professional a clear view of what you are looking for and allows them to see a bit of your communication style, which is very important. Strong communication is essential if you want to develop a strong business relationship with your VA. The key to finding a great virtual assistant comes from understanding how comfortable you will be working to the right professional. It is different for everyone, so it is important to spend time and discover what current tasks are holding back your availability and your ability to work efficiently. Once these are defined, finding the perfect VA will be easy. Also, many VAs are comfortable starting with just basic tasks and then growing with the client in much bigger projects. Use the first interactions not only to measure the overall ability, but to find someone who matches your skills and to bring something extra to the table you are missing. You Solutions Architect will find you the perfect match for your needs, without all the hassle of trying to look through hundreds of candidate profiles, interview a bunch of people, and hope they don’t just disappear after a couple months, never to be heard from again! airisX is your partner in business, striving to make you business both better and less stressful.